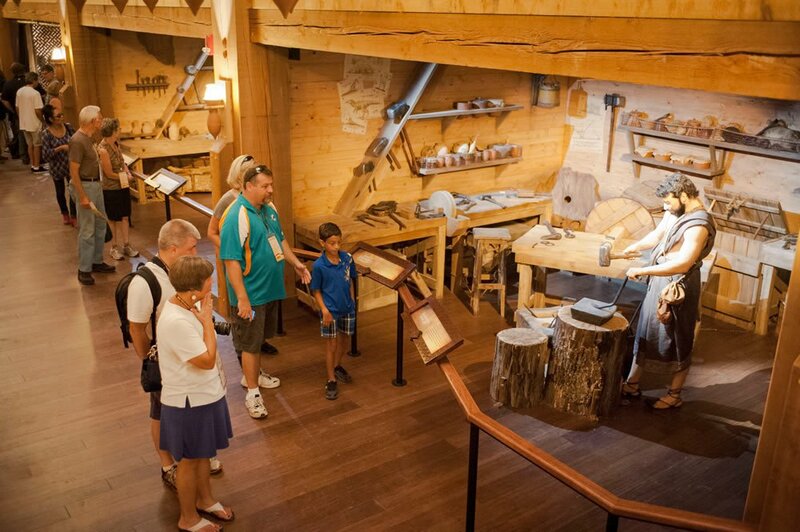 Ark Encounter Opens to the Public! After months of anticipation and years of planning, it’s hard to believe this day is actually here. July 7, 2016, is a historic day—the Ark Encounter is finally open to the public in Northern Kentucky! We couldn’t be more excited to share this architectural and engineering marvel with the world. I believe this project will be one of the greatest evangelistic outreaches of our day. 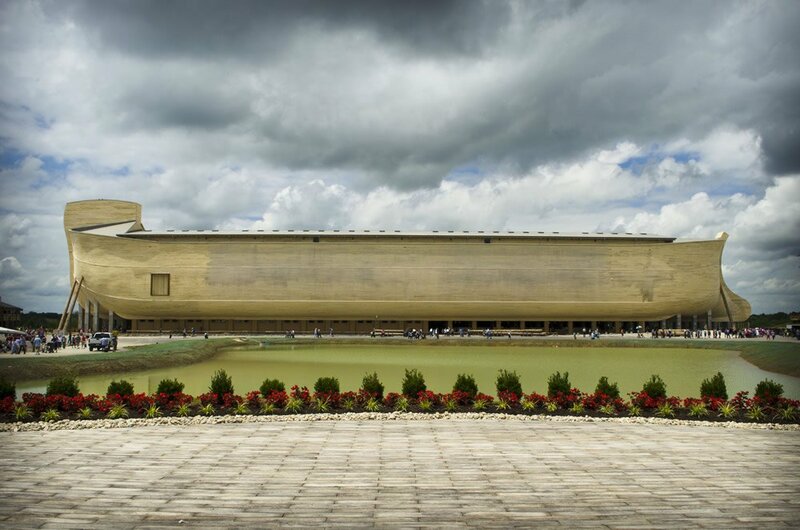 Millions of people—many of them unbelievers or unchurched Christians—will come to Northern Kentucky to tour this family-friendly, Christian attraction where they will learn about Noah, his family, the animals, the Ark, the Flood, and most importantly, the gospel of Jesus Christ. We are excited to see how God uses this project to make an impact for eternity. As thousands of people arrived today to be among the first to tour the full-size Ark Encounter, we heard one common exclamation: “It’s so huge!” And as people headed into the Ark, the amazement continued as guests enjoyed the world-class exhibits on the Ark’s three decks. It’s a lot bigger than I imagined. It was exciting to see it from the parking lot—it’s like, there it is! It’s impressive. When we came around the corner in the bus, it was just ‘wow!’ Almost breathtaking. I thought it was really cool and bigger than I was expecting. If you don’t already have tickets, I encourage you to plan your trip to Ark Encounter today. 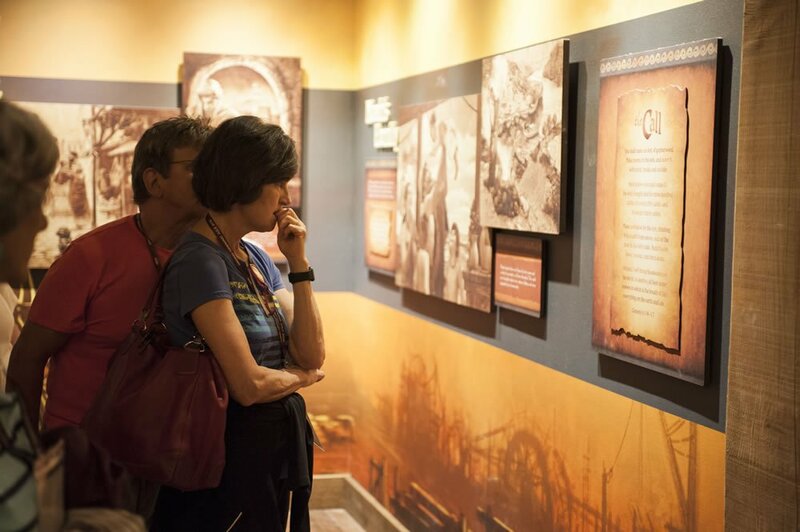 You and your family will be amazed by the sheer size and incredible quality of the craftsmanship of the Ark and the exhibits. And of course there’s also Ararat Ridge Zoo, the Souk Gift Shop, and the Adventure Park ziplines, free falls, and aerial adventure course (opening soon). Plan your visit at ArkEncounter.com. This article has been copied in full from Answers in Genesis website. It was written by Ken Ham with the assistance of AiG’s research team. https://www.creationmatters.org.uk/wp-content/uploads/2016/07/AIG-Ark-Post-Page-Image-1.jpg 662 1000 admin https://www.creationmatters.org.uk/wp-content/uploads/2016/12/Creation-Matters-Logo.png admin2016-07-07 20:36:432016-07-15 10:28:24Ark Encounter Opens to the Public!